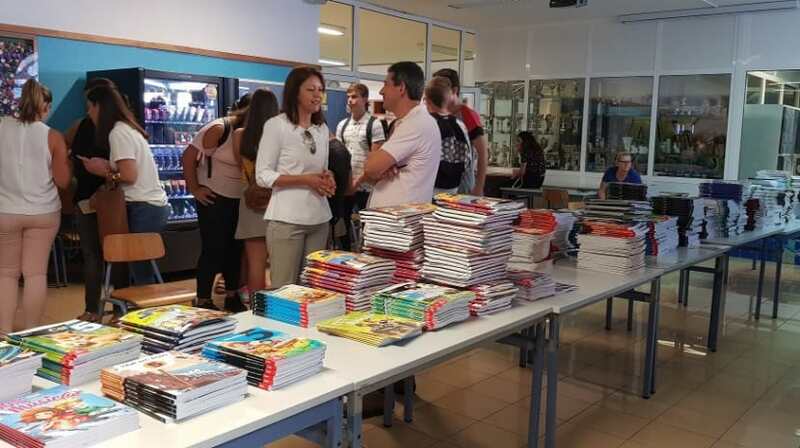 The Célia Pessegueiro executive in Ponta do Sol decided to offer this year manuals to the students of the county that attend the three cycles of education until the 9th year of schooling. But the president of the municipality plans to extend this support. “This year there are more than two thousand manuals that are offered, there are about 500 students covered, a precious help for families.” For the next year we are promising more, saying “there are conditions to extend support to the 12th year,” after assessing the impact of the measure on the budget. The goal is for help to “reach out to all students”.